Think you know what referral’s all about? 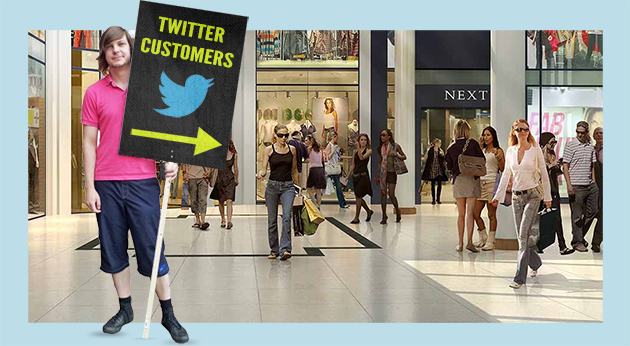 It’s a given that you want your existing online customers to get their friends shopping. That’s referral 101. But the Buyapowa platform is capable of much, much more than just basic referrals. Here are six convention-defying ways in which it’s being used by these forward-thinking brands. 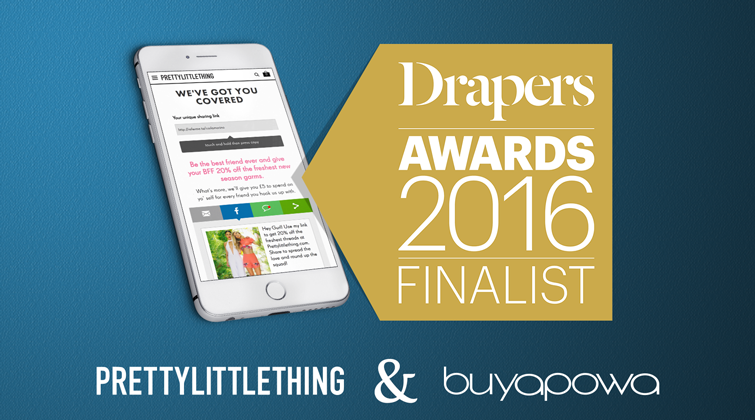 We’re delighted to announce that PrettyLittleThing.com’s hugely popular referral programme, powered by Buyapowa, has been named as a finalist in this year’s Drapers Awards. Celebrating the best of the best in fashion retailing, the Drapers Awards are the most highly-respected industry awards, and we’re especially honoured to be nominated in one of the most hotly-contested categories – Best Innovation in Fashion Retail – recognising that our unique twist on referral marketing is breaking new ground. Covering five of the key sectors in which we work – retail & ecommerce, style & fashion, mobile networks, online gaming and premium & luxury – we take a look at how some of the world’s biggest brands and retailers are using the Buyapowa platform to drive and track word-of-mouth sales. Enjoy the video! Ecommerce has rewritten the playbook for Direct to Consumer (or ‘D2C’). Where once it meant clunky mail-order, 28-day delivery windows and fulfilment courtesy of a man with a van, it now means state-of-the-art payment processing, next day shipping and as many whizz-bang plug-ins as your server can handle. More importantly, D2C lets brands develop their relationship with their customers at the most pivotal point: the bit where they stop looking up and start coughing up. That’s huge.